Showing results by author "Ahmed Al Kiremli"
Here's why work-life balance is a myth and how we can create a real balance in our lives. Learn about the 10 different "pies" or aspects for having a balanced, successful, and fulfilled life (intimacy, family, fun, contribution, emotional wealth, spiritual wealth, physical wealth, career or mission, finances, and consistent growth). 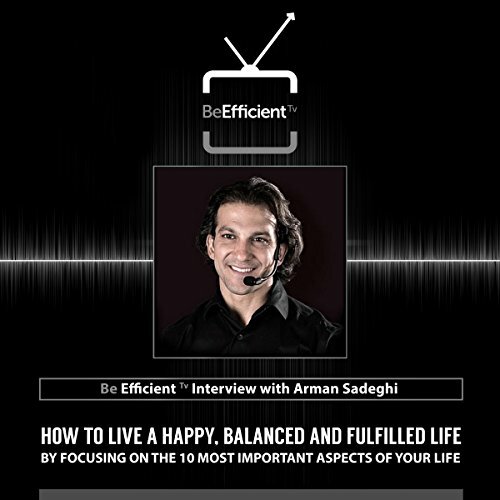 Arman Sadeghi is the creator of the Titanium Success Method, which has helped thousands of people reach peak performance.